Get ready, trainers. 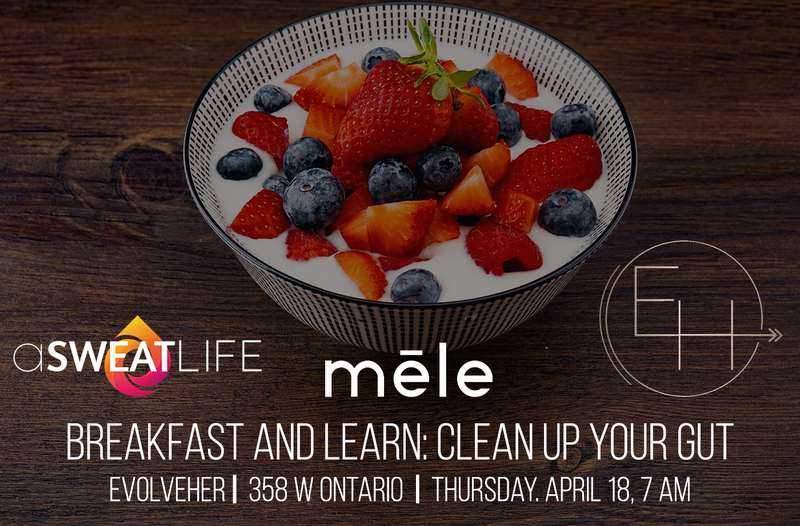 Not only will you get a killer workout to send your endorphins sky-high on Wednesday, June 20, but you’ll also get the inside scoop on how sweetgreen sources local, seasonal ingredients for their insanely fresh spring menu. 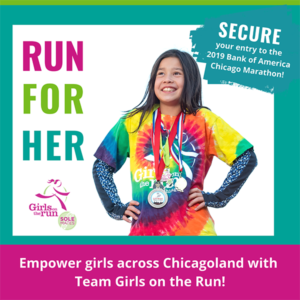 It’s the ultimate sweat and refueling combo, for just $5 to directly benefit the Greater Chicago Food Depository. Join us at Orangetheory Fitness West Loop on Wednesday, June 20 at 1 pm for a trainer-only workout, scheduled around your day so you can make it. Bring a buddy you know at your gym or come ready to meet new friends. You’ll take on a total body workout in signature Orangetheory Fitness-style, utilizing treadmills, rowers, free weights, benches, and TRX’s. But this time around, your finisher will be unlike any class you’ve taken. 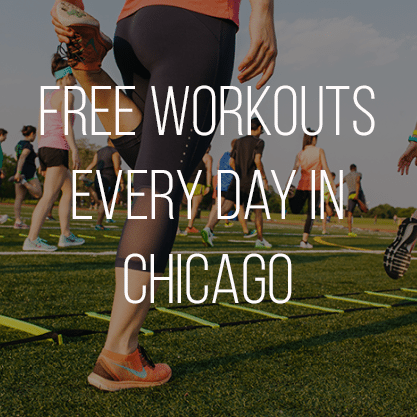 We’ll end the workout together with a jog (or sprint, if you’re really getting after it) to sweetgreen in West Loop for a workshop and demo built around questions we’ve heard you ask. Don’t worry, though, it’s just .4 miles away so there’s plenty of time to walk from the workout to lunch. Our friends at sweetgreen will share what it means to eat seasonally and how they create five seasonal menus every year to elevate the produce in peak season at that time. You’ll learn how to build the perfect go-to salad to keep you fueled for the rest of your day. Be sure to take mental notes so you can recreate your best salad concoction at home, and whenever you’re near a sweetgreen you’ll know exactly what to order to make your heart happy and belly full. 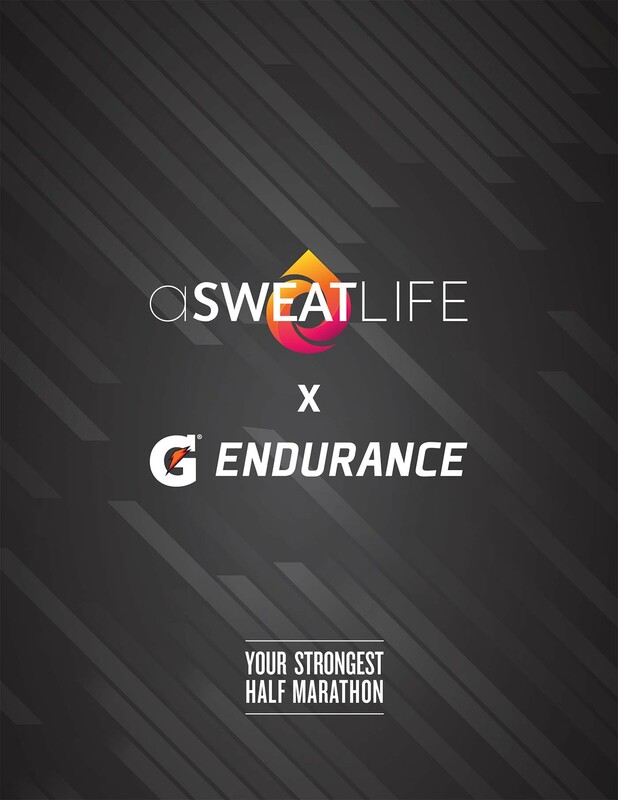 And don’t worry, we’ll all be enjoying lunch together at sweetgreen after the workout, too. 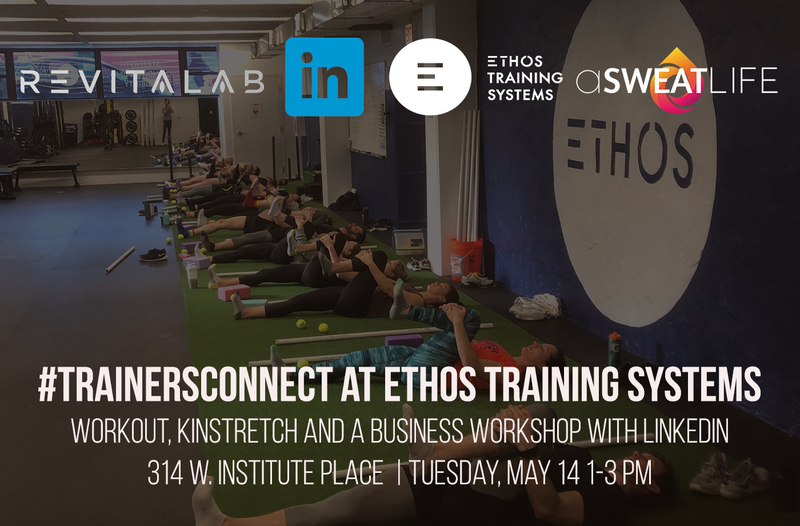 Ready to sign up for #TrainersConnect in June? We can’t wait to see you there! 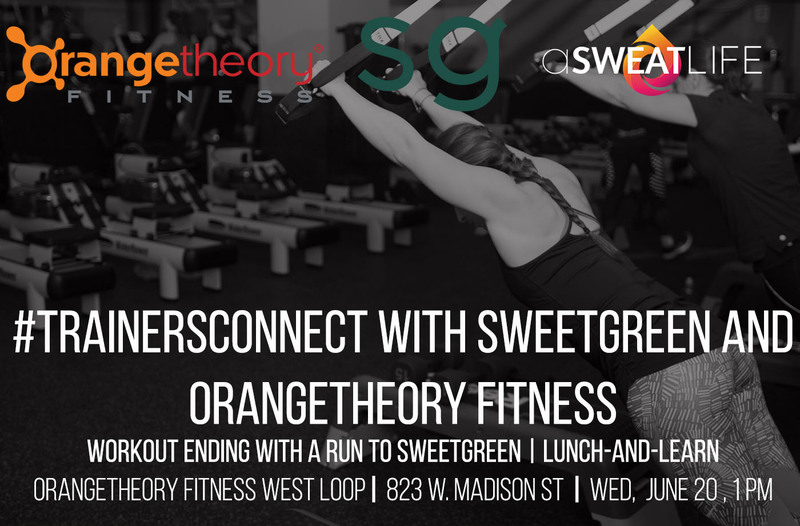 Location: Orangetheory Fitness, 823 W. Madison St and sweetgreen, 1000 W. Randolph St.
Where do I get tickets? Right here!